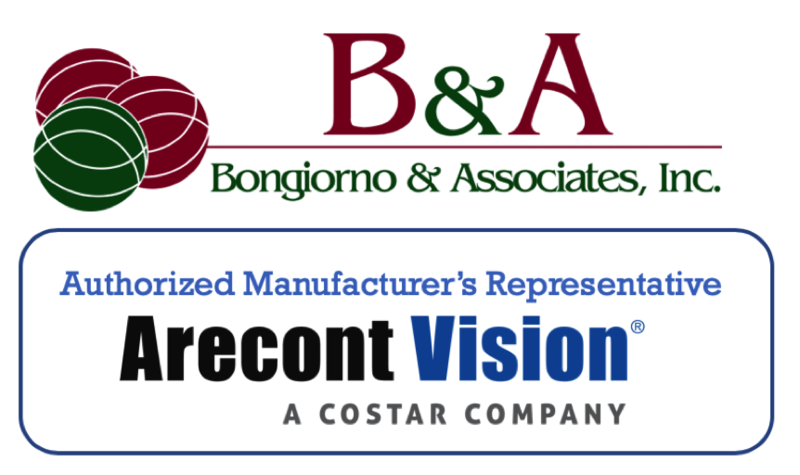 Los Angeles, CA (December 3, 2018) – Arecont Vision Costar, the leader in network-based video surveillance solutions, announces the addition of Bongiorno and Associates, Inc. as a new Authorized Manufacturer’s Representative. The company will provide additional sales resources to the Arecont Vision Costar team in the North Eastern United States, including the New York City Metro Area. Bongiorno and Associates, Inc., headquartered in Woodbridge, NJ, is well positioned to support and grow sales activity with customers and partners throughout the North Eastern US, and in particular the NY metro region. The company is focused on representing leading vendors in the audio/visual, data communications, and security industries. With a team of 10 sales representatives, Bongiorno will be a force multiplier for the region. Bongiorno and Associates, Inc. can be found online at www.bna-rep.com or by calling +1.732.750.1520.Visit Arecont Vision Costar online at www.arecontvision.com to learn more, or find sales contacts around the world at www.arecontvision.com/where-to-buy.php.